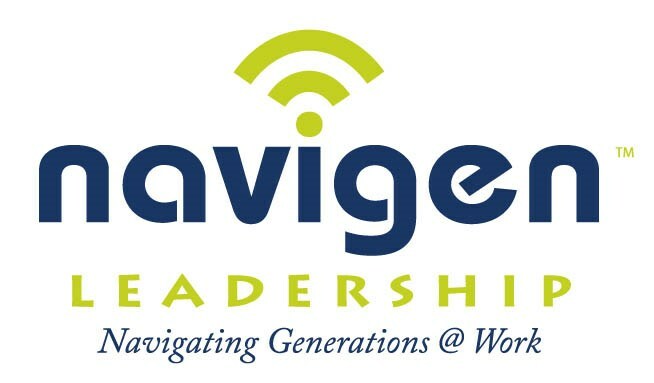 Navigen Leadership presents, The Future @ Work, an interactive keynote address that looks at generational differences in the workplace. Specifically, we look at how the Millennial generation is quickly becoming the largest demographic in today's workforce and the tools leaders need to manage this dynamic group. Our media-saturated society would have you believe that Millennials are lazy and entitled. We believe this new generation has many strengths that are just different from previous generations. If all generations in today's workplace combine their varying strengths and talents, it can create a perfect recipe for organizational success. * Why is this topic relevant and why do I need to pay attention right now? * What does the Future @ Work look in the next 10 years? 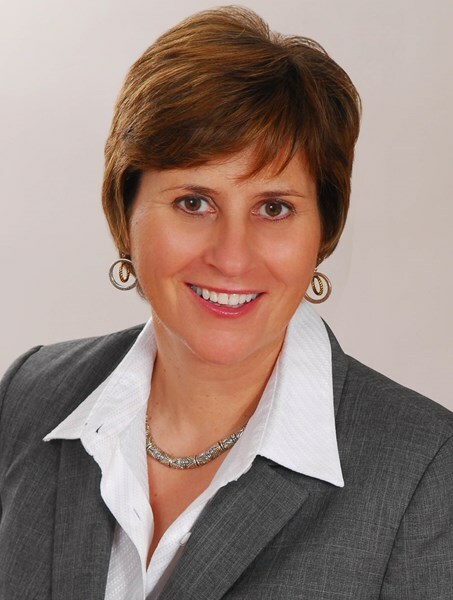 * What are the key changes leaders need to make to attract, retain and develop talent? * What can we do to prepare? * The talent shortage that will reach upwards of 18 million people by the year 2020. * Succession planning for the 10,000 Baby Boomers who turn 65 years old every day. * The lack of engagement for 70% of the workforce. * The type of leaders the Millennial generation wants to work for. A new generation has arrived at work. Are you ready? Please note Michele Norris, Navigen Leadership, LLC will also travel to Lutz, Mango, Land O Lakes, Odessa, Seffner, Thonotosassa, Brandon, Oldsmar, Palm Harbor, Safety Harbor, Zephyrhills, Dover, Valrico, Clearwater, Gibsonton, New Port Richey, Riverview, Sydney, Saint Petersburg, Dunedin, Holiday, Plant City, Tarpon Springs, Crystal Beach, Apollo Beach, Elfers, Ozona, San Antonio, Durant, Crystal Springs.